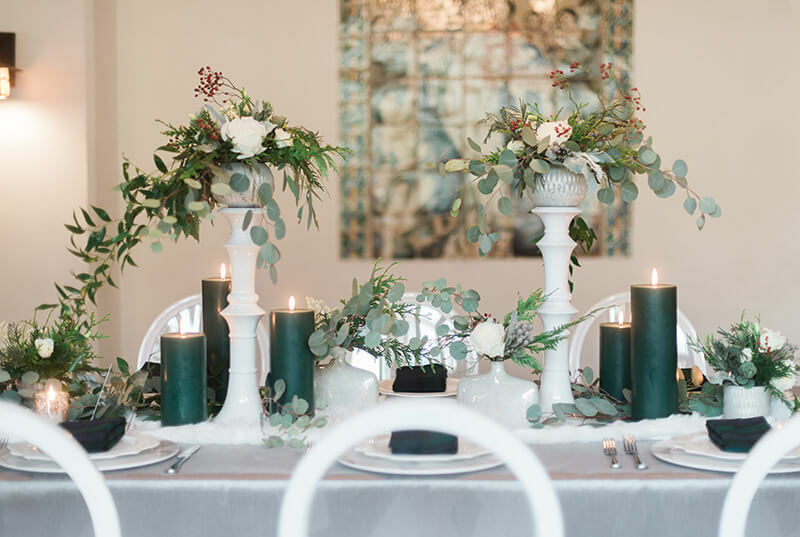 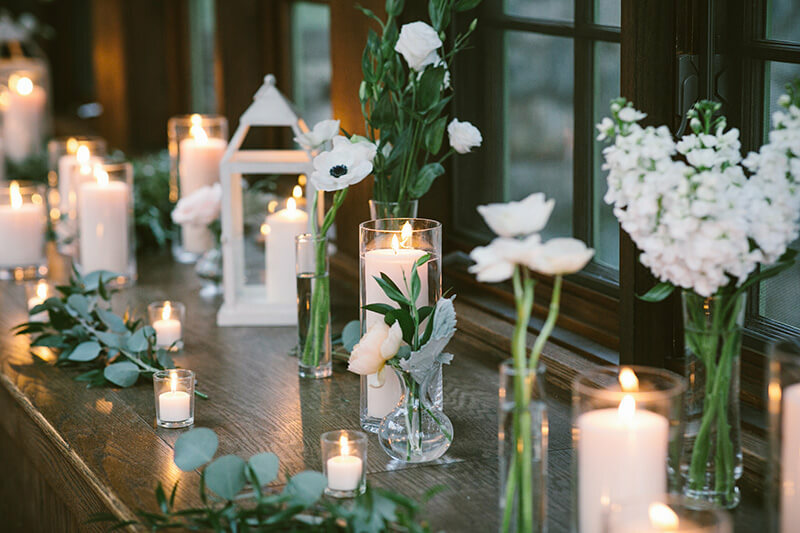 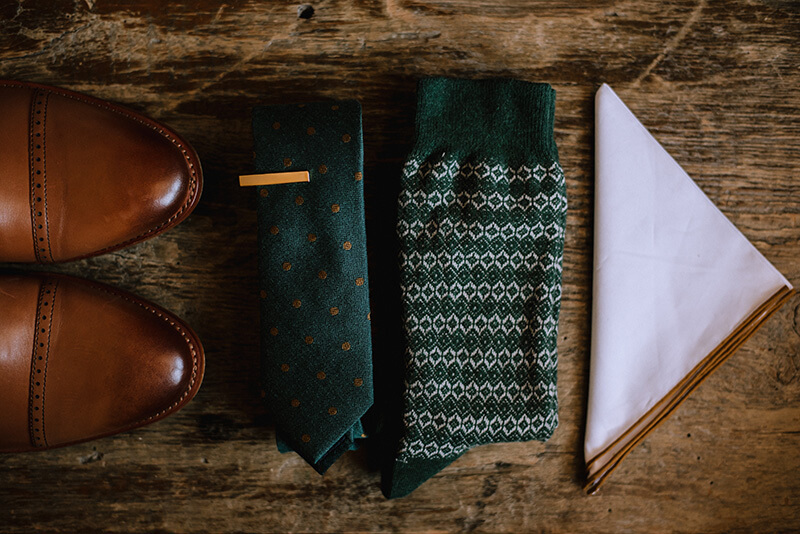 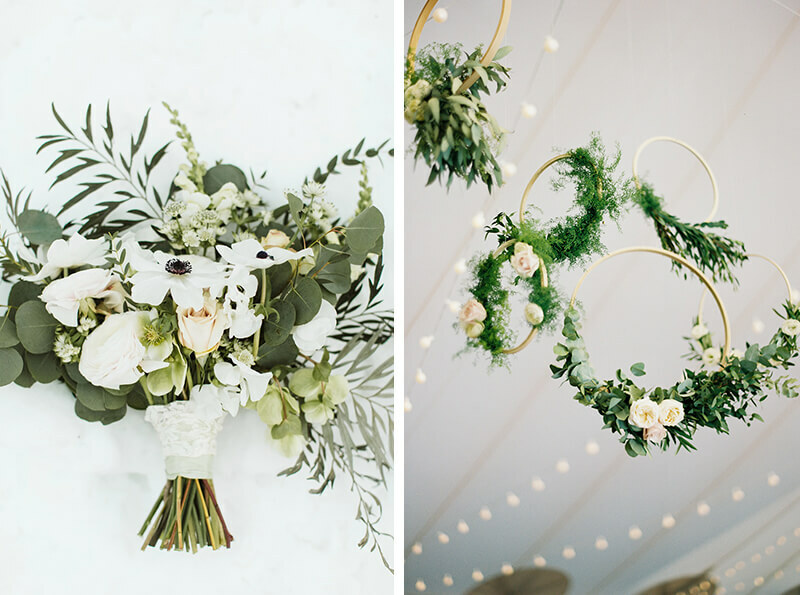 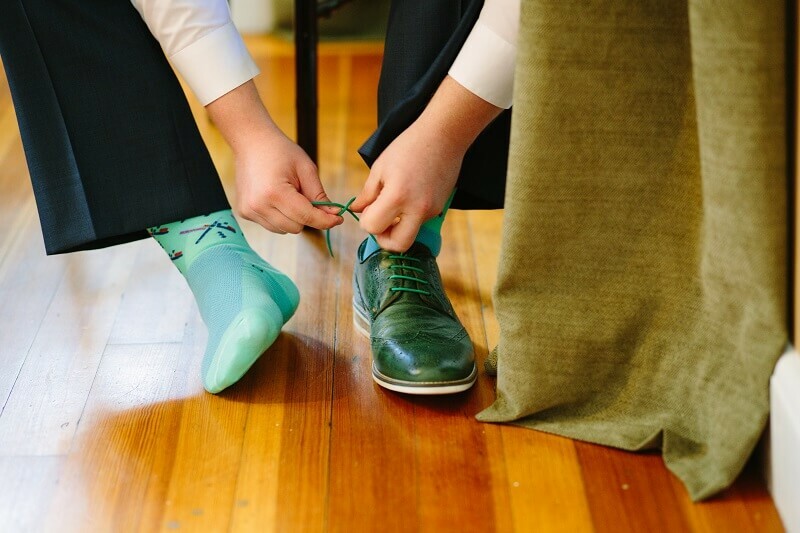 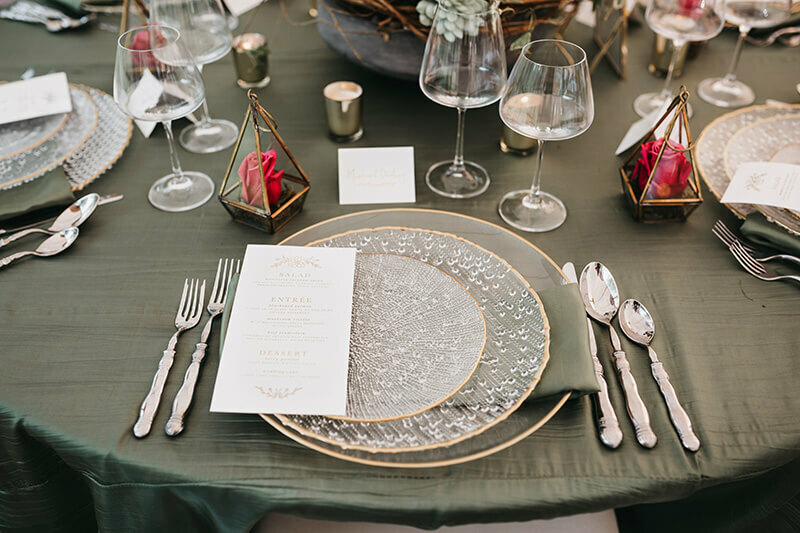 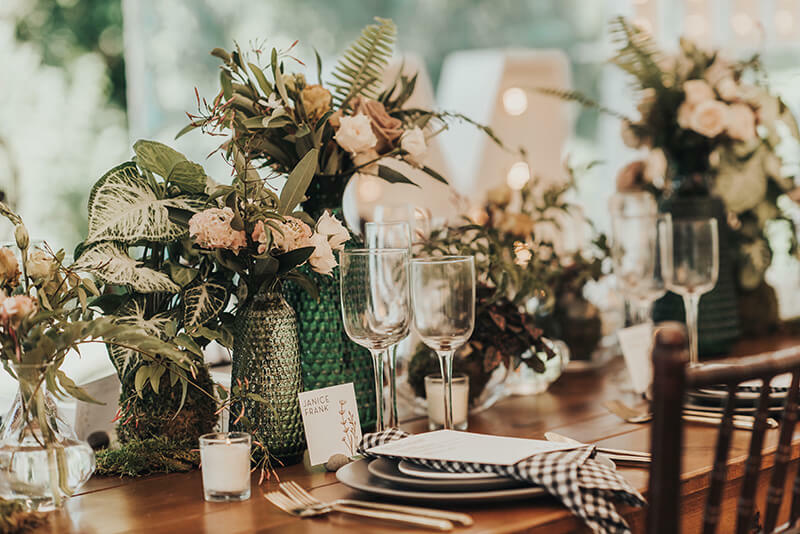 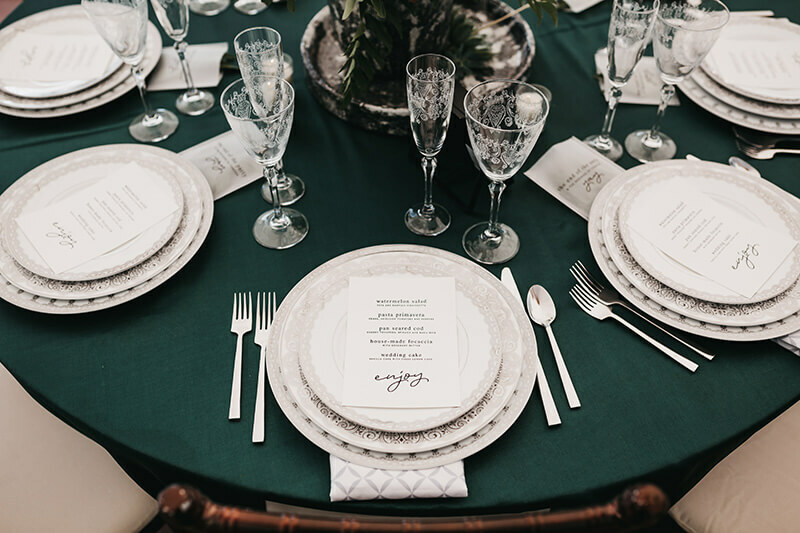 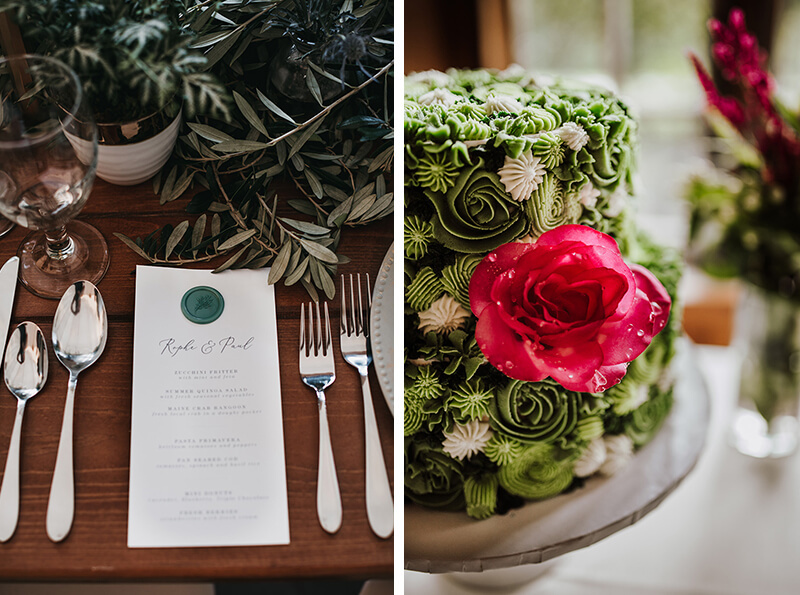 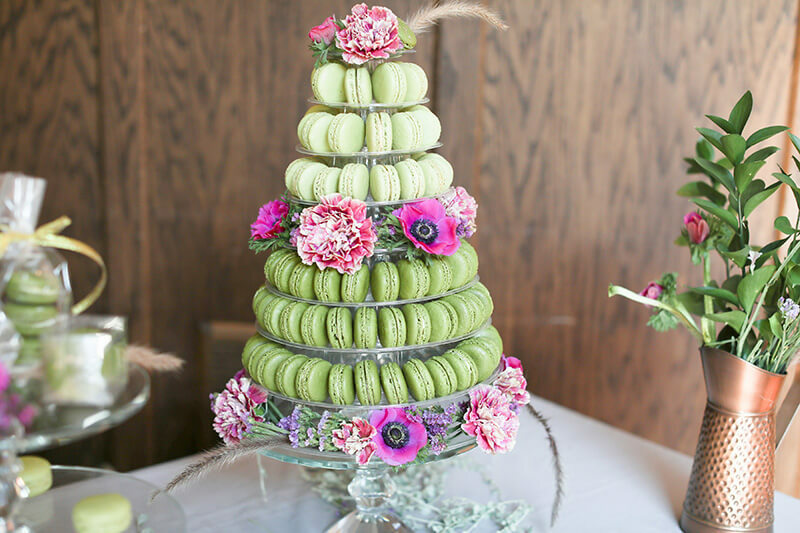 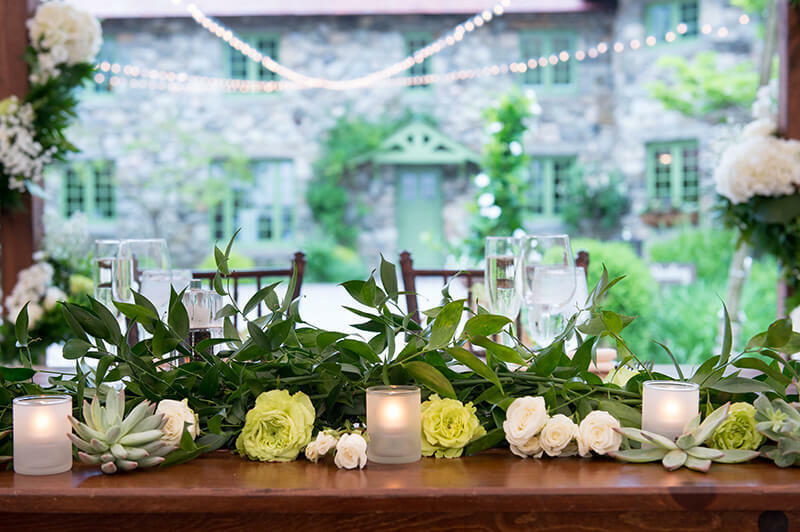 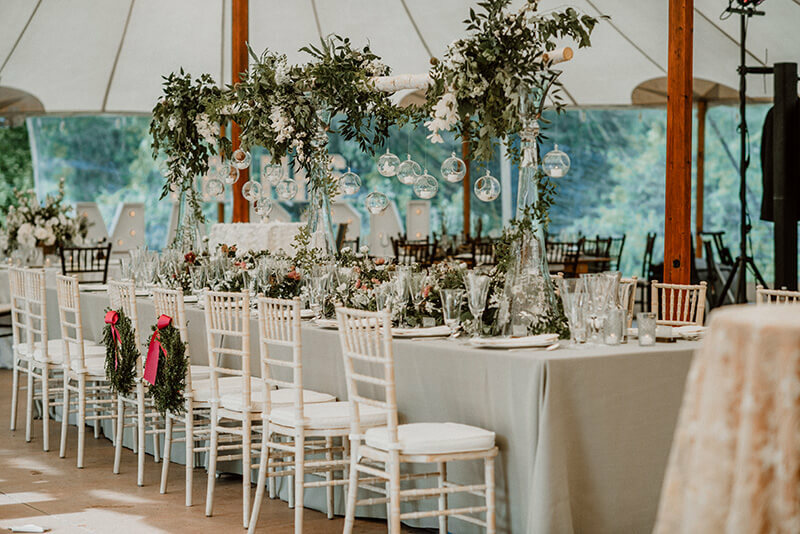 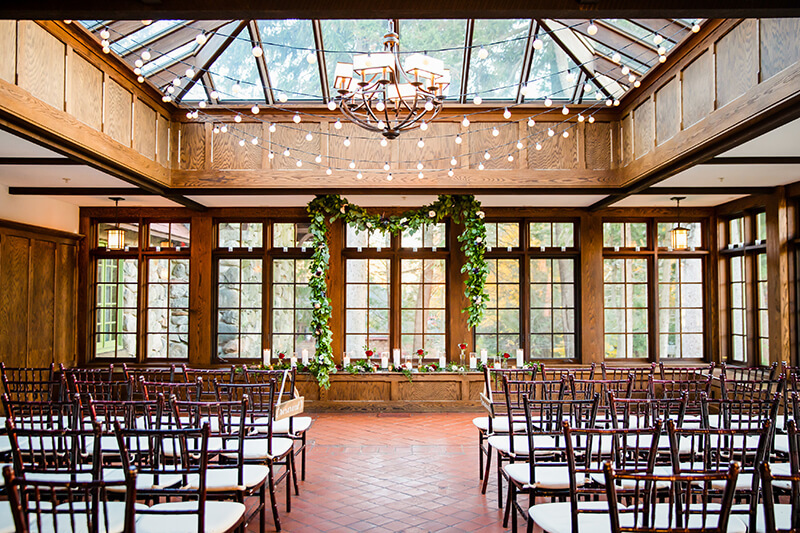 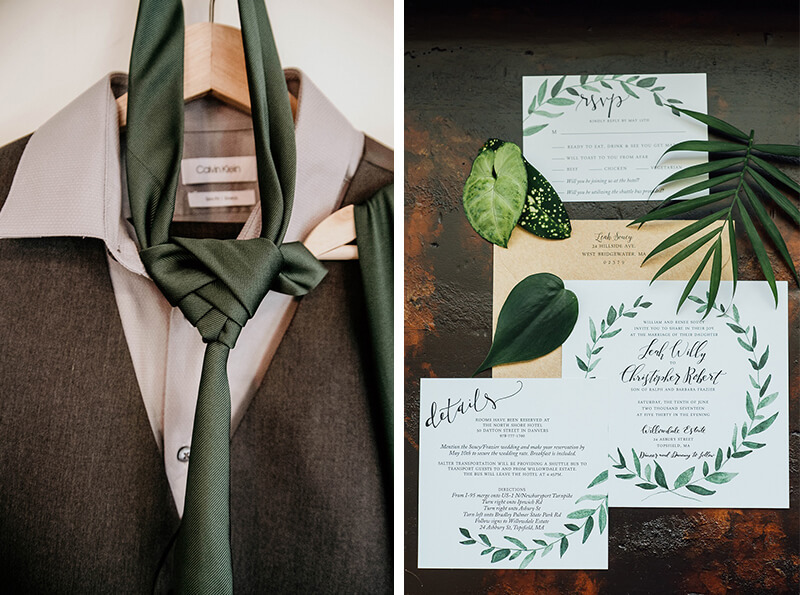 In the spirit of Saint Patrick’s Day this weekend, we’re bringing you some of our favorite wedding and event details that incorporate the color green! 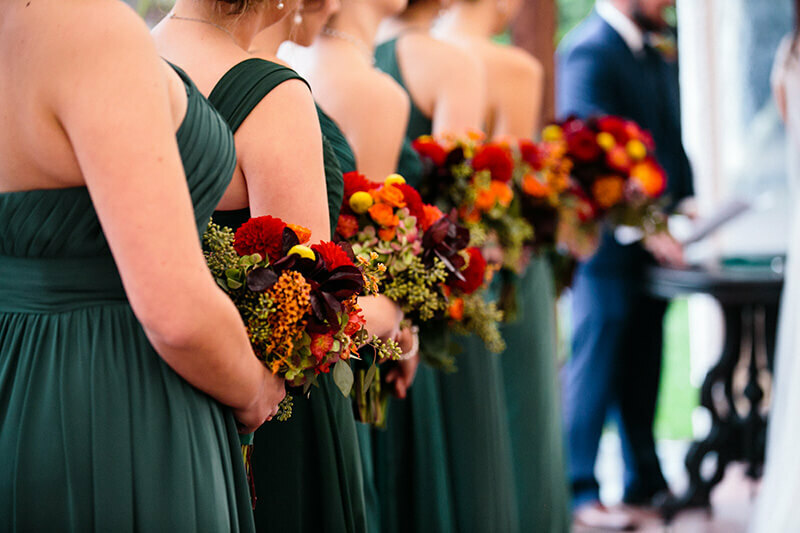 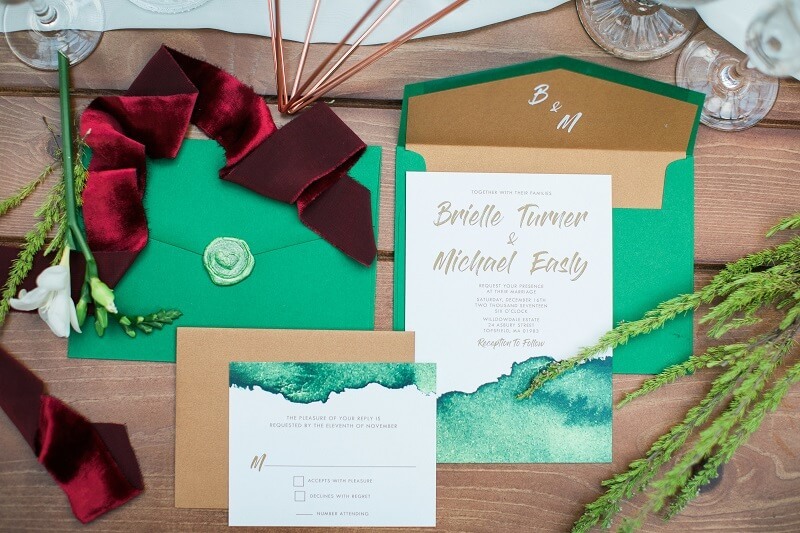 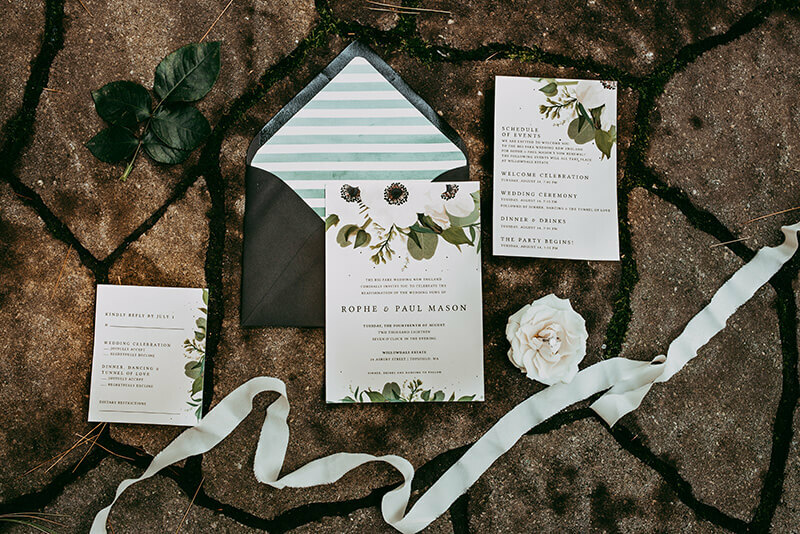 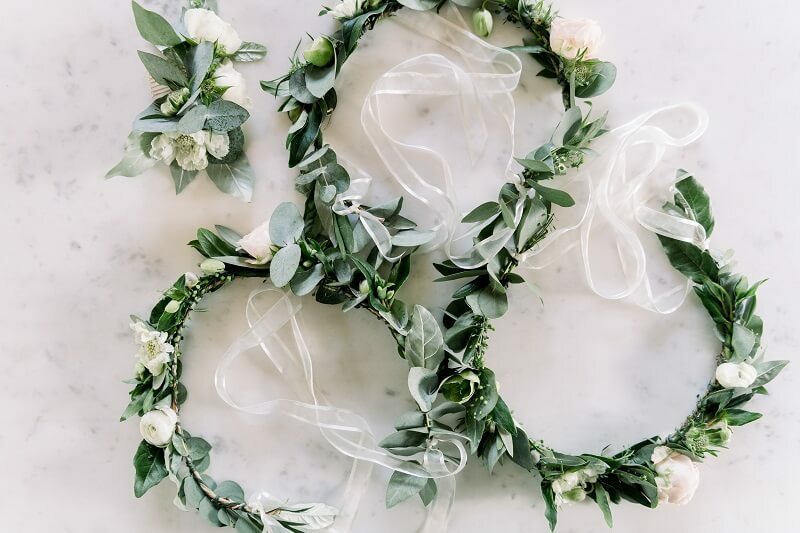 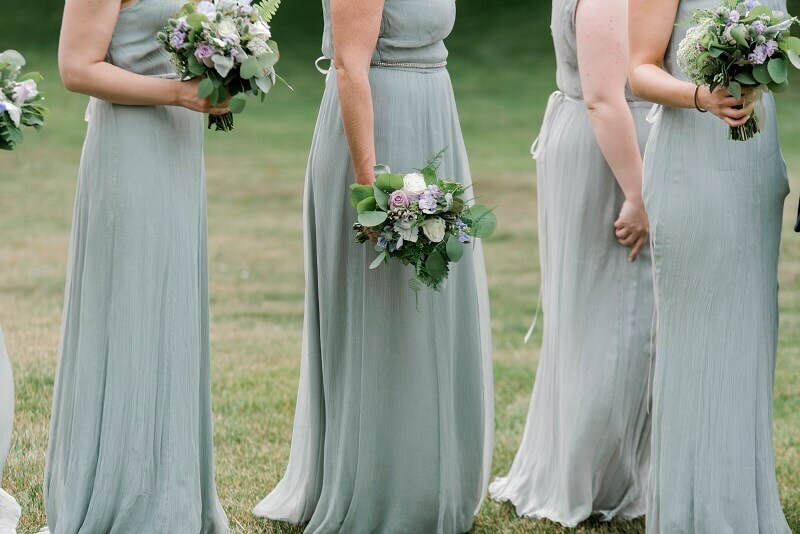 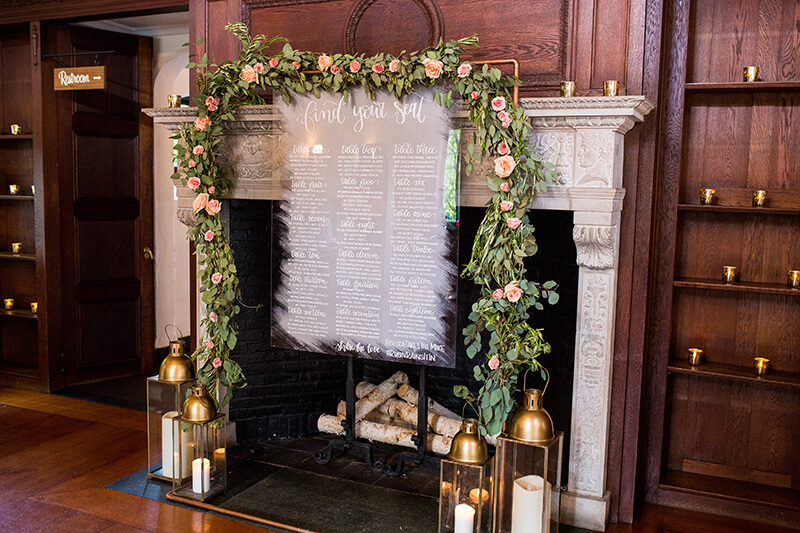 Whether you’re paying tribute to your heritage, inspired by the season, or just love everything green, this is a great color to be used year-round in florals, attire, invitations, and décor! 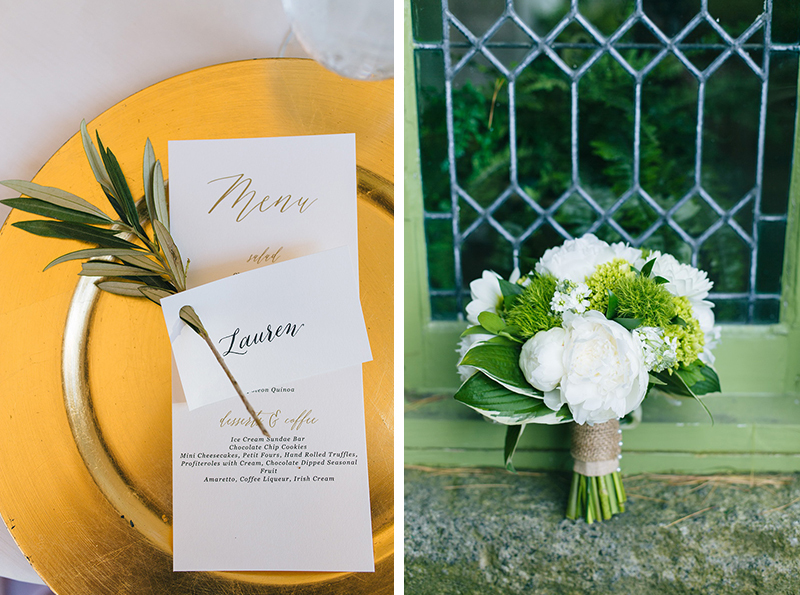 Shades of green really enhance the natural beauty of the surrounding forrest and compliment our historic estate (and our green exterior). 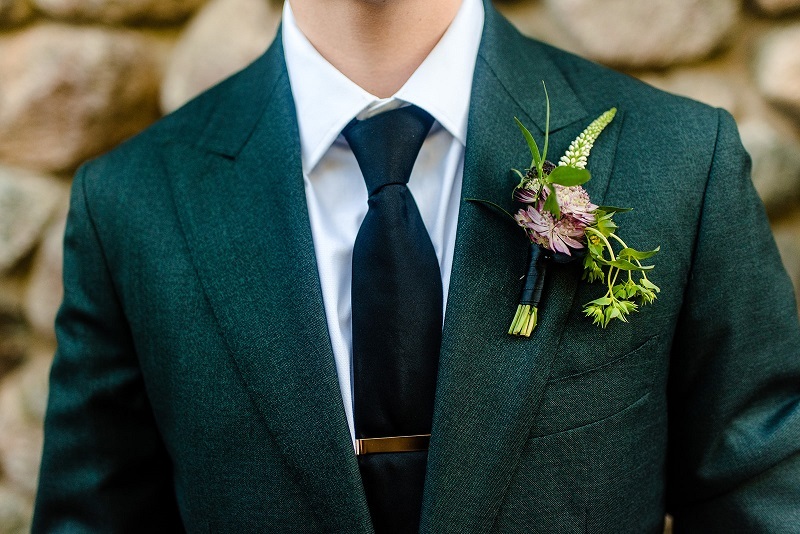 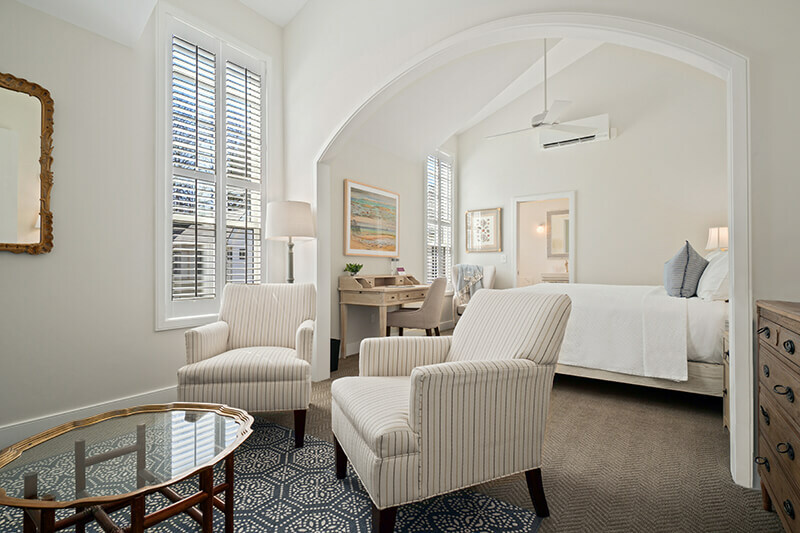 We also have additional inspiration from our past blog post: Pantone Color of the Year: Greenery.